TAIPEI, Taiwan – The transition of Taiwan from a bicycle to e-bike exporting country has really picked up. Nevertheless, statistics from the country’s Bureau of Foreign Trade show that the decline of the export volume of bicycles is at a much faster pace than the growth of the e-bike market. 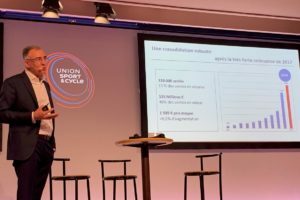 Obviously, the higher average price of the e-bike brings a lot of increase in export value, but will it be enough to compensate for the losses in bicycle sales? The process of transition in the production from bicycles to higher valued e-bikes in Taiwan is in full swing. Initially the former A-Team launched the strategy to increase the average value of Taiwan-made products which was to a certain extent successful, as the export value remained stable despite the decline in export volume. 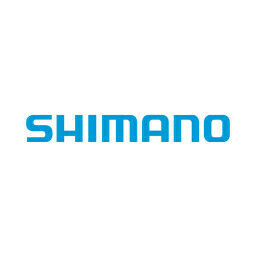 However, demand for Taiwan-made bicycles decreased at such a level that the higher price per product was not enough anymore to compensate for the loss in volume. Statistics of the Bureau of Foreign Trade clearly show that this process went on in 2017 as well. Between January and October last year Taiwan’s bicycle export dropped again by 21.5% or 2,508,434 units in 2016 to 1,969,558 bicycles in 2017. To understand how drastically the volumes have been declining over the years, it is good to note that in 2013 the country still sold more than 3.3 million bicycles on the international market. The strategy to grow the average price is still an important driver for the industry. In the past four years the average price increased by 18% to USD 541 last year. market for Taiwan in Europe, the UK, reported only a loss of 11% from 359,051 units in 2016 to 318,844 last year (January-October). While nearly all European countries show a double-digit decline in volume, the differences in average value are much more diverse. 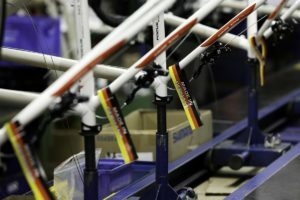 While the average price to the Netherlands increased by 36% to USD 716, the price for bicycles exported to Germany decreased to USD 262 or 18.6%. 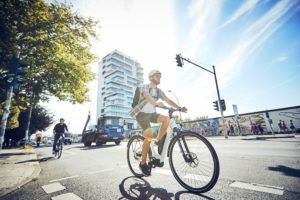 The average price in Germany has always been substantially lower than for bicycles built for the Dutch market, but this huge difference shows how unpredictable the market has become. Overall the average price for bicycles exported to Europe in 2017 was USD 393, an increase of 8% in 2017. Japan remains the Taiwan’s largest export market in Asia and among the top six export destinations in the world. However, the volume dropped drastically this year, by 34% from 153,761 units in 2016, to only 101,093 between January and October 2017. An unusually high price per unit of USD 839 made Australia one of Taiwan’s top six export nations value-wise in the first half of this year. Export to China, once called Taiwan’s future growth market, has been marginalized, as volumes dropped by 54.7% from 39,833 last year to 31,275 units in the first three quarters of 2017. Last year when Bike Europe reported on the bicycle market statistics over 2016, we already questioned whether e-bikes would be the future of Taiwan’s industry. The statistics published by the Ministry of Finance and the TBA clearly indicate a strong and steady growth in the export of e-bikes. The local e-bike industry has gained a foothold in the mid to high-end of the market, contrary to the Chinese exports which continue to linger at the low to mid-end of the market. On top of that, the announcement of the anti-dumping investigation on e-bike made in China by the European Union, will boost the exports from Taiwan. Last year, between January and October the e-bike export volume increased by one third, to 146,204 units. 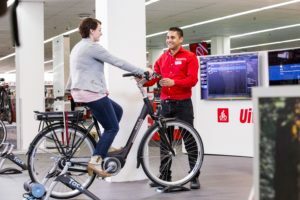 Compared to the bulk to the regular bikes this might sound as not very much, but with an average price of USD 1,344 the e-bike export value is already one fifth of the bicycle export value. 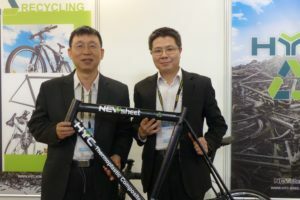 If Taiwan maintains its successful e-bike export strategy it will overtake the importance of the bicycle production within the next five years. Not surprisingly it is again the European market that takes up the bulk of the volume – with 108,340 units, or 28% more than between January and October in 2016. The most important growth market is Germany, doubling its import from Taiwan to 28,754 units. Taiwan’s most important market volume-wise is the Netherlands, which stabilized at 48,446 units. The most spectacular growth in e-bike exports was generated by the USA, up 53.3% to 20,810 units. Just like regular bicycles, the average price of e-bikes for the NAFTA (North American Free Trade Agreement) countries is still higher than Europe but this might change already in 2018. In 2017 the average price for NAFTA was stable at USD 1,395 while the export price to Europe was up no less than 41% to USD 1,311. * All amounts mentioned in this market report are in US dollar. Due to currency fluctuations at the time of writing, the US dollar gives the best impression of the market situation as this currency is used in all publications of the TBA.